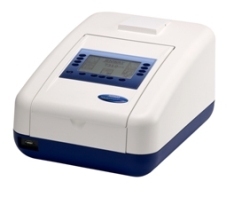 The 73 series introduces four new spectrophotometers to the extensive Jenway range. These spectrophotometers use icon driven software and have an improved navigation system for easy and intuitive usability. The range includes two basic models, 7300 and 7305 and two advanced models, 7310 and 7315. 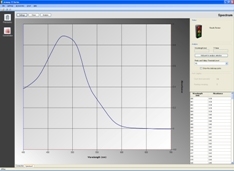 The 7310 and 7315 feature measurement modes for absorbance, % transmittance, concentration, spectrum scanning, kinetics and quantitation. The advanced models have the additional feature of an easy access USB port on the front of the unit which enables results to be stored directly to a USB memory stick for easy transfer of data. 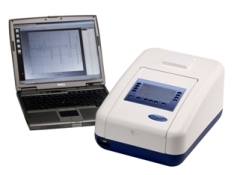 These models can also store up to 240 methods which can be copied from one unit to another using the USB capability. The 7310 and 7315 models have enhanced security features enabling the settings and methods to be locked preventing unauthorised changes to the instrument settings and method parameters. The home page can also be customised and selected modes restricted, which is ideal for teaching laboratories. 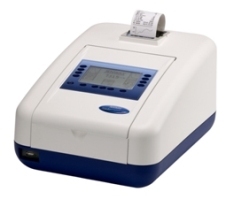 The 73 series spectrophotometers are all covered by a three year warranty which includes the xenon lamp.